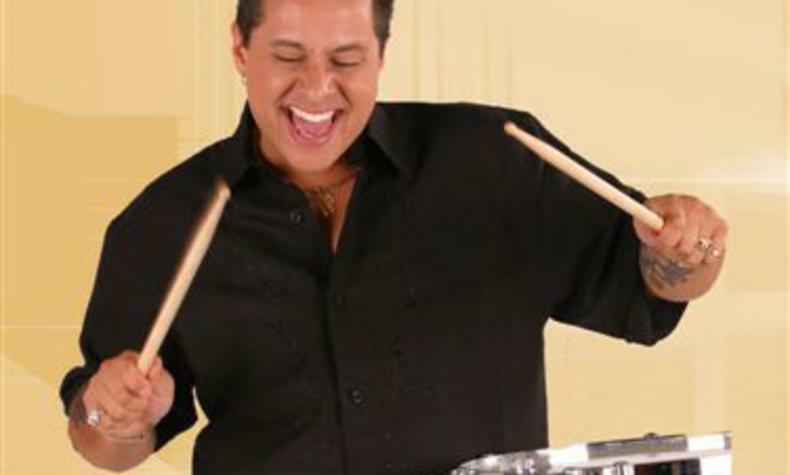 Jazz In The Park 2019: Tito Puente, Jr.
Tito Puente Jr., son of Latin music legend Rey del Timbal, studied music and composition and got involved in Latin music performing in different local numbers before moving to Miami. His debut album, Guarachando was released in 1996 and a year later won a Billboard award for best video. Website: Jazz In The Park 2019: Tito Puente, Jr.